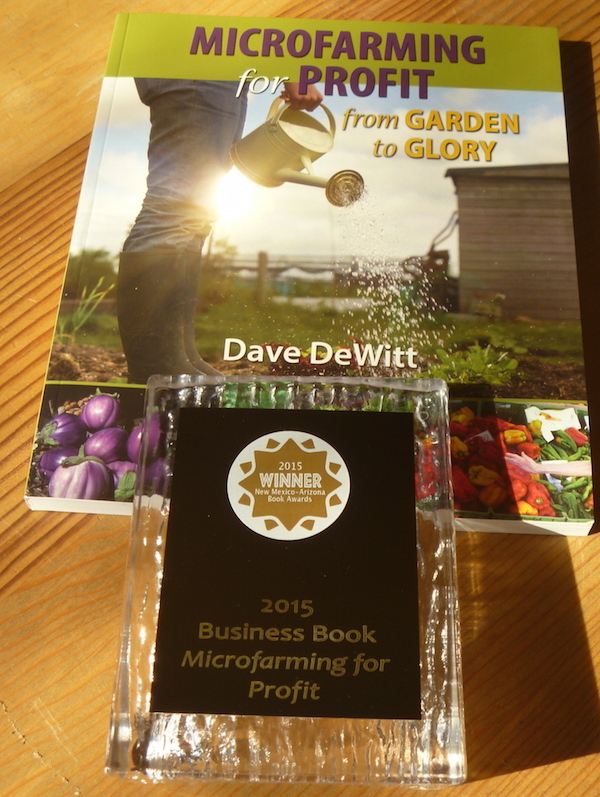 On Friday, my book, Microfarming for Profit: From Garden to Glory, won “Best Business Book” at the 2015 New Mexico-Arizona Book Awards. The trophy pictured above is now next to my computer, reminding me of my history with book award competitions. 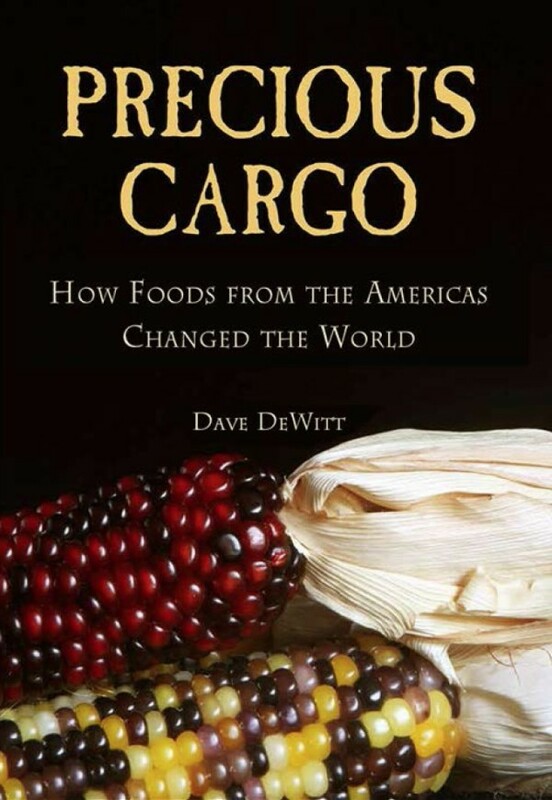 It started in 1999, when The Chile Pepper Encyclopedia won “Best Spice Book in English” at the World Cookbook Awards at Versailles. 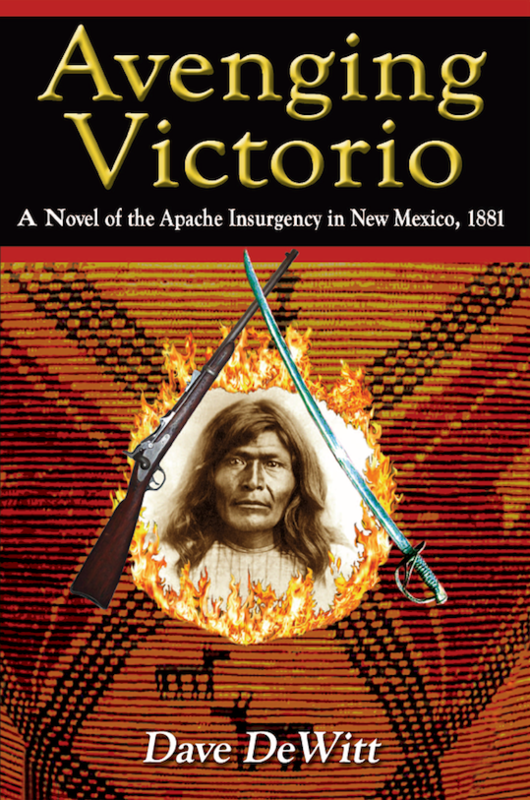 This was a big surprise because my publisher, Willian Morrow & Co., never told me they had entered it. In 2000, I was a finalist in the James Beard Awards, for A World of Curries. Mary Jane and I flew to New York City for the Awards Banquet, sitting with my editor, Jennifer Josephy at the same table. I thought the fact that Martha Stewart was sitting at the table next to us would give me luck, but alas, I lost. 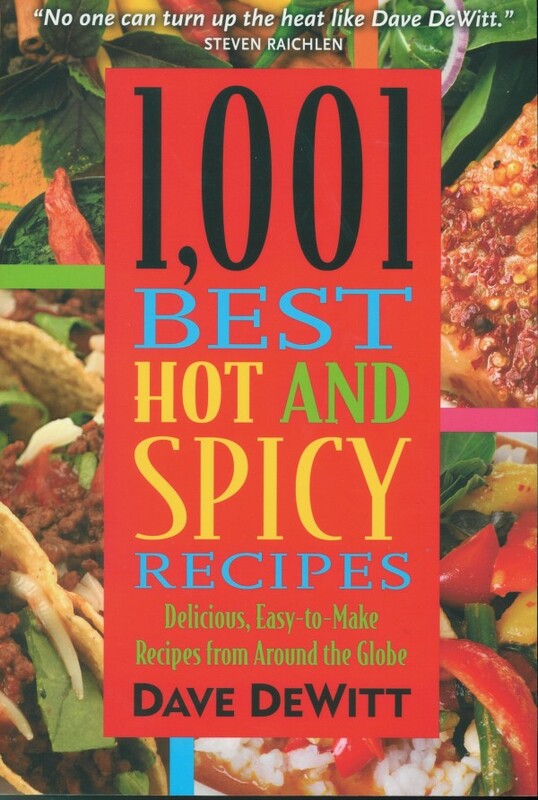 I was proud to be a finalist in the 2006 International Association of Culinary Professionals (IACP) Cookbook Awards, for The Spicy Food Lover’s Bible. Again I lost. So I went local. 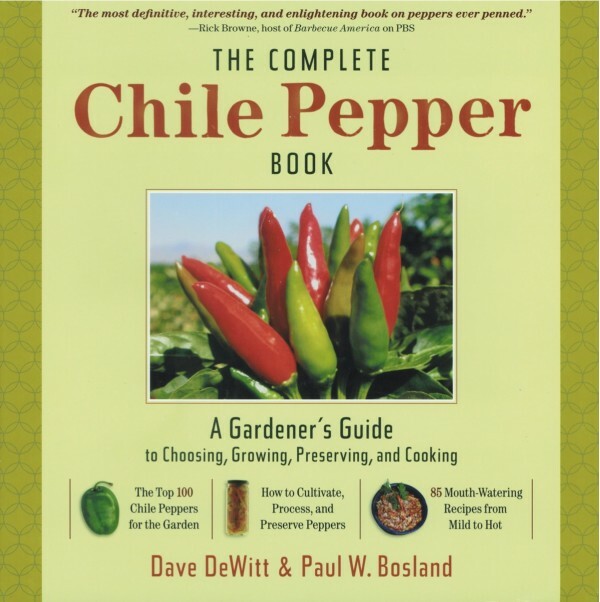 In 2010, The Complete Chile Pepper Book was the winner of Best Gardening Book and garnered a tie for Best New Mexico Book in the New Mexico Book Awards. 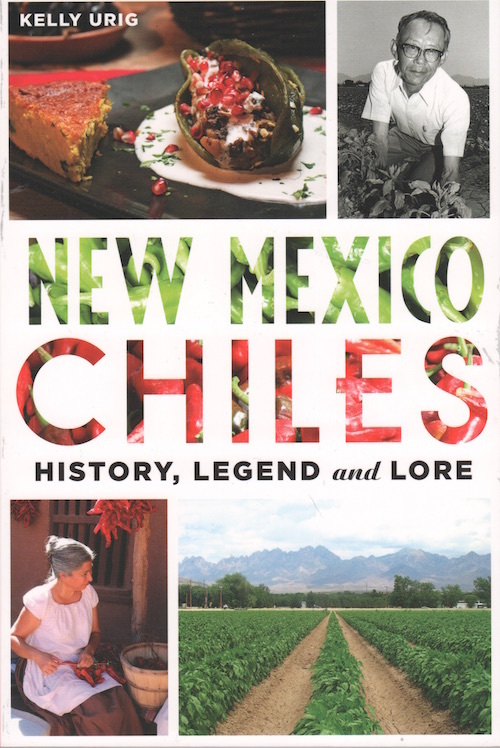 In 2011 at the New Mexico Book Awards, two of my books tied for “Best Cookbook”: The Southwest Table and 1001 Best Hot and Spicy Recipes. These wins convinced me that it was a lot easier to win regional awards than national awards. 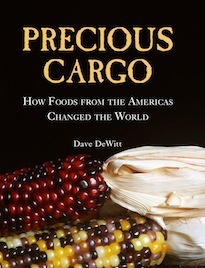 But then in 2015, Precious Cargo: How Foods from the Americas Changed the World won “Best Culinary History” at the IACP Awards, and that, paired with my Microfarming win, meant that I won both locally and nationally this year. Not too bad!